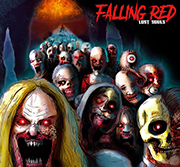 Falling Red are delighted to announce the launch of our PledgeMusic campaign for the release of our highly anticipated second album, ‘Empire Of The Damned’. PledgeMusic is a way for fans to help their favourite artists make and release their records. As a pledger, you will gain access to exclusive content and experiences, available only through PledgeMusic. 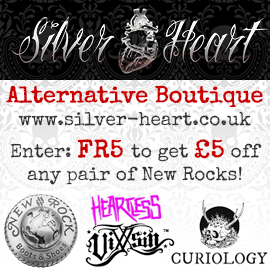 As part of our pledge campaign we have some amazing ‘exclusives’ on offer. All pledgers who pledge for an exclusive item will also receive a digital download of the album upon it’s release! 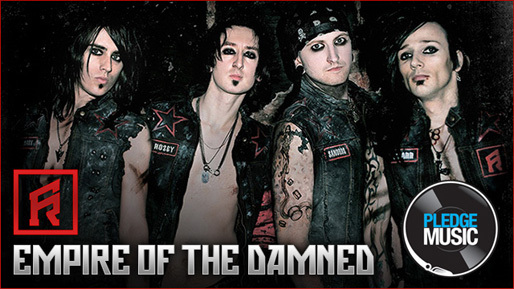 ‘Empire Of The Damned’ – album download + updates. We can’t wait to have you all involved and look forward to your support on this amazing project out ours.